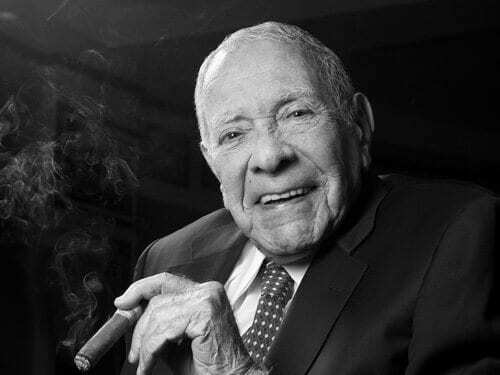 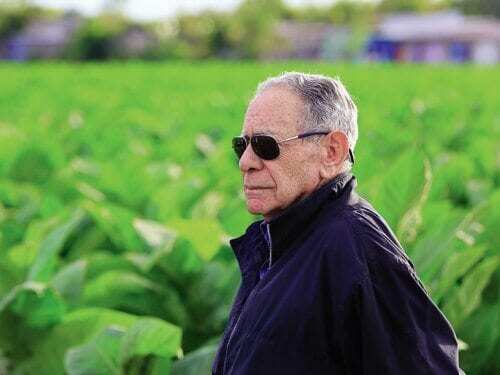 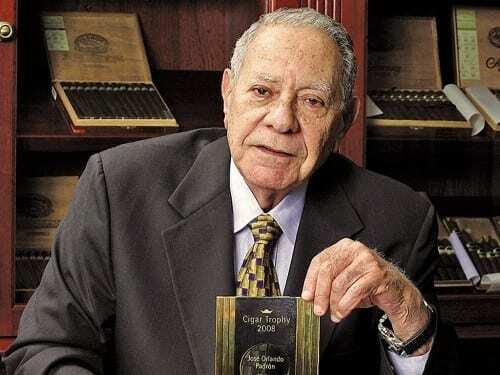 Today, the sad news reaches the branch and cigar lovers all around the world that José Orlando Padrón, founder of Padrón Cigars, passed away at the age of 91, surrounded by his family. 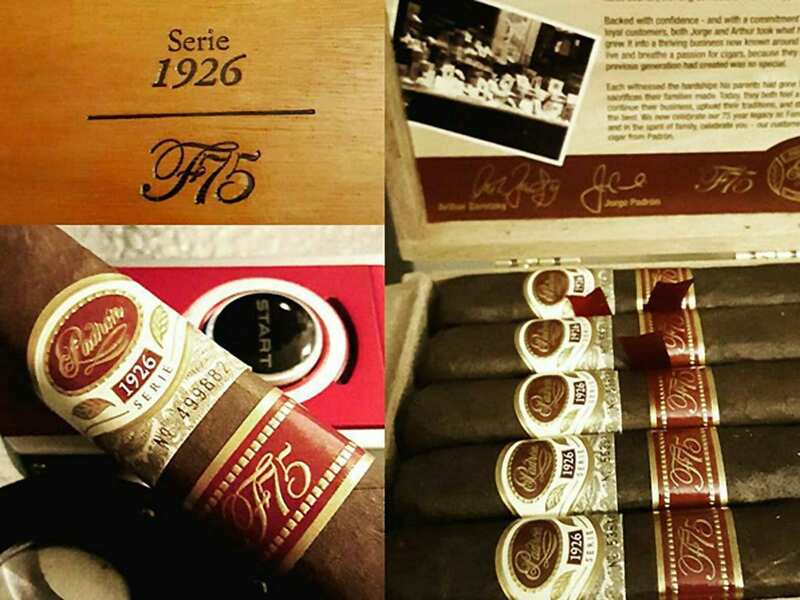 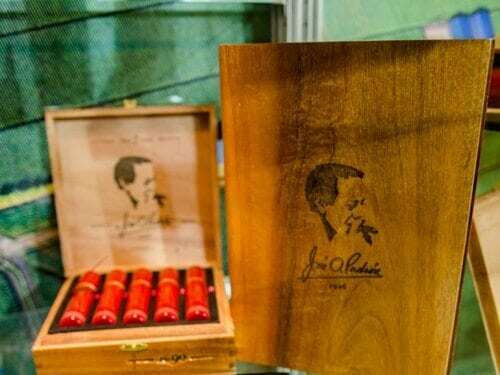 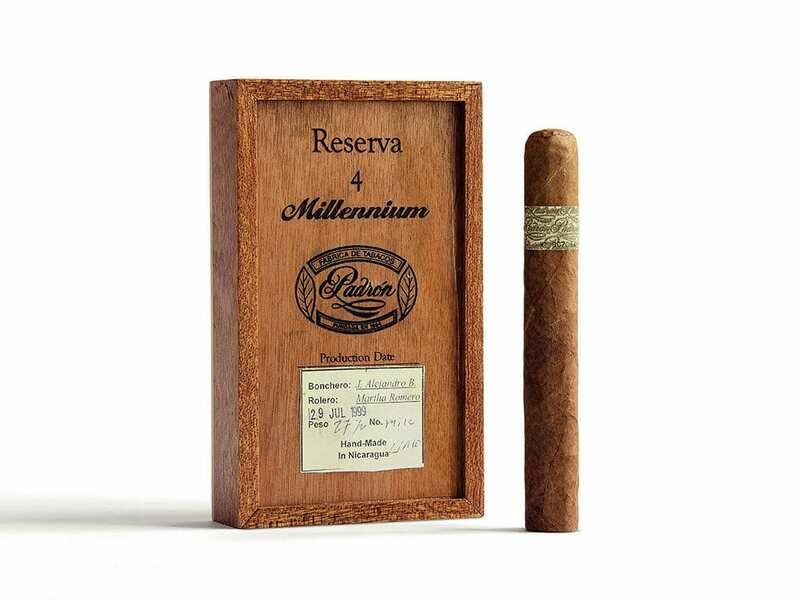 Famous Smoke Shop celebrates the 75th anniversary of the opening of the original shop in Manhattan, New York, with a special limited release crafted by Padrón Cigars. 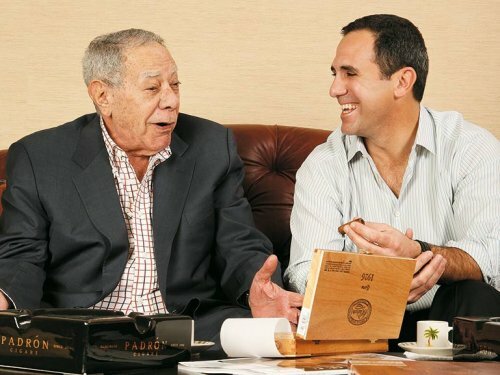 In 1964, with $ 600 in his pocket, José Orlando Padrón founded a small cigar manufactory in Miami to supply himself and fellow Cuban exiles. Today, one of the most important cigar brands on the planet bears his name.